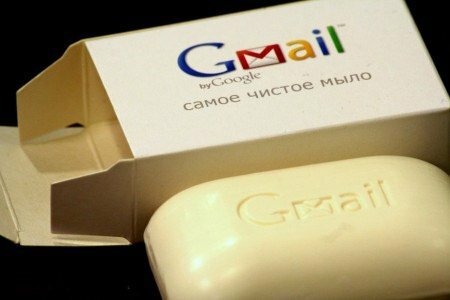 Mail service Gmail from Google founders considered to be very popular on the internet. About a quarter of the Russian Internet users are using this system is. Gmail service has good qualities, such as security, low level failures, intelligibility, etc.. Yet many people for various reasons want to delete the account in Gmail, but do not know how to do this. The reasons may be very different, someone is not satisfied with the terms, others prefer a different system. In this article, we consider this issue and will post detailed instructions. First of all, decide, indeed it is necessary to delete your account, because the recovery process can take a long time. If you have decided, then log on to your account, To do this, enter the username and password in a special form. Go to General settings and go to the tab “Products”. Click on the word “Change”, you can find it next to “My services”. You have to click on the label “Permanently delete the Gmail service”. That's all. If you use this function in the browser, as the “remember passwords”, before beginning the procedure requires you to clean Cookie. This can be done either in the browser, or by means of special programs, that are on the Internet for free access. Note, that your account name will not become free immediately after removal. To complete the uninstall must be at least 60 day, Only then your username will be available for registration. Account recovery, you are given two weeks, if you do not do so within the specified period, the mailbox will be removed permanently. Now you know, how to delete an account in Gmail. All details can be clarified with support, which operates around the clock.